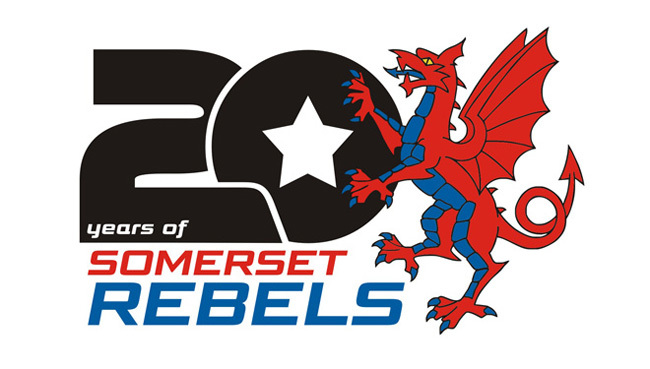 Somerset Rebels Speedway Official Website: FINAL CALL FOR DINNER! We are now in the last week for ticket purchases to the club's 20th Anniversary Dinner, which is being held on Saturday 6th April. Celebrating the fact that 2019 commemorates twenty years of racing at the Oaktree the special two-course dinner will be attended by riders from the last two decades, including Jason Doyle. Neil Collins, Steve Bishop and Jordan Frampton. Entertainment will be supplied by speedway's best loved presenting duo of Kelvin Tatum and Nigel Pearson whilst a special raffle and auction will also be held. The last few remaining tickets are priced at £30 and can be purchased up to and including Friday 29th March. Organiser Debbie Hancock confirms "there will be the chance for people to purchase tickets at the Press and Practice day this coming Wednesday (27th) either during the afternoon's practice session which will get underway at 2pm or at the evening "Meet The Riders" function which we are holding in the clubhouse from 7pm." Members of the public are reminded that there will be no refreshment facilities available at the stadium during the course of the afternoon but hot and cold food will be on sale from 7pm.